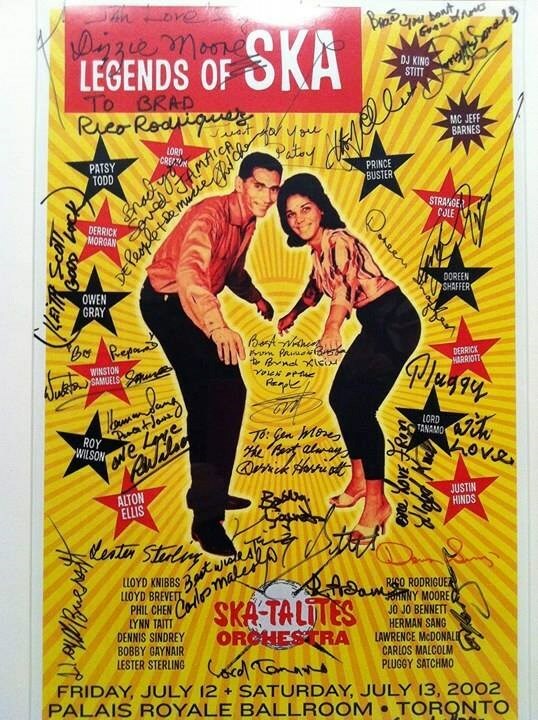 Before Bob Marley and before Peter Tosh ... in fact, before Reggae music even existed, there was Ska. Ska is a musical genre that was foundational to the Jamaica Sound, and which led to rocksteady and reggae. 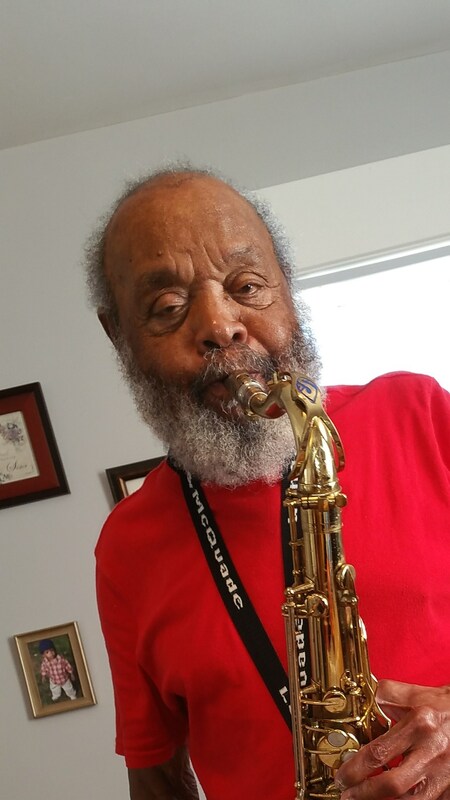 One of the Ska music pioneers is sax player Ferdinand “Bobby Little Bra” Gaynair, who for the past 20+ years has lived in Whitney Pier, Sydney with his wife, Anne. Gaynair, 89, was born in East Kingston, Jamaica in the late 1920s. His family was “not rich, not poor, but comfortable.” His father worked on ships and would often return with souvenirs collected from foreign lands. One such gift, purchased in Canada, set him on the road to becoming a musician. Following this love, Gaynair picked up the tenor saxophone and set on a path that influenced a musical genre. Gaynair played with many Ska bands and traveled the world during his career. On the road at a gig in Toronto, he met his future wife, Anne MacDonald, who hailed from Cape Breton. They fell in love and toured the world together for many years. While on a trip to Anne’s home in 1995, they decided to put down roots and stay. Anne says that although her husband doesn’t perform in public anymore, hardly a day goes by when he doesn’t pick up his saxophone. She says, “He’s still sharp as a tack,” and plays “sophisticated music” as masterfully as the night he swept her off her feet in a smoky club in downtown Toronto. It wasn't always easy for the couple. The virtuoso says jazz and ska appealed only to a niche market in Cape Breton. Gaynair explains how he sometimes ruffled feathers when it came down to business. "I was supposed to play for a club owner (where current pop music was being played)," says Gaynair. "But the policeman asked me to play jazz for one of their events. The policeman paid more money. So, I had to cancel the show with the club owner. He was not impressed, but I wanted more money and I wanted to play jazz. (The club owner) told me that he would never call me again if I canceled, but I had no choice." Gaynair rarely tells a story that doesn't contain a humorous twist with laughter so hearty that it takes him a moment to recover and continue. But the recognition Anne speaks of, is no laughing matter. He's returning to Jamaica in October where the government will award him the Order of Distinction. Gaynair's reaction to receiving the country's highest honour? He says it's all due to his spiritual obedience and unwavering faith. Gaynair adds, with a thick Jamaican accent and sobering tone, "It's what He wants me to, so I will do it." "A buddy of mine, Derrick Cathcart, knew I would love the story," says Kearns. "We bumped into each other just a few days after he learned of the Bobby Gaynair story. His mother is friends with Bobby's wife Anne. Once I heard the tail, I had goosebumps for days. 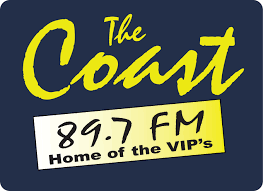 Knowing this needed to be told, I dropped it on gocCapeBreton.com's lap."